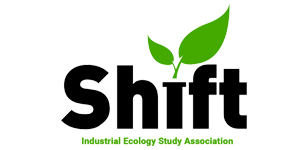 Through the mighty network of Shift, a connection has been formed with a web-designer from Rotterdam. Jack has kindly offered to redesign our website for free, as part of his degree. We’re hoping to have this new version up by the summer. Jack has designed a survey to help him understand the website requirements. If you could fill it out, it’d be invaluable!